It was great to help out recently for the O2 touch the Rugby World Cup event. In attendance was the Rugby World Cup winner Johnny Wilkinson and compare for the day was Vernon Kay! 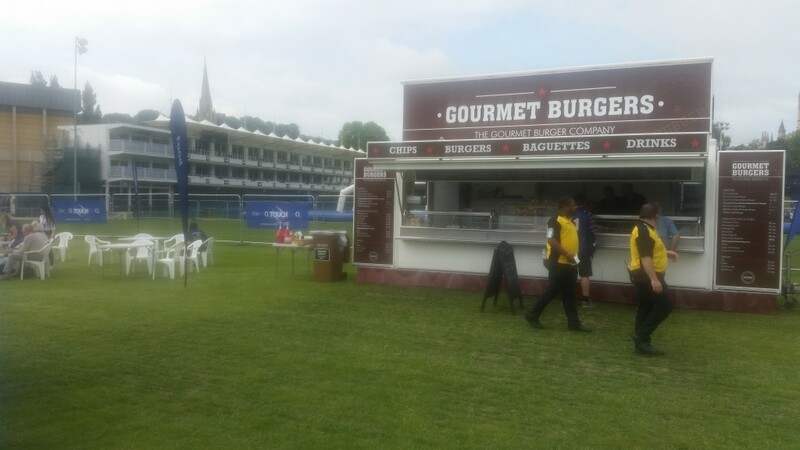 Express Catering were called just 18 hours before the event and were able to as ever quickly mobilise one of our Gourmet Burger Units. The venue was Bath Rugby Ground and it looked beautiful as ever for the event! If you need mobile catering even at the last minute give Express Catering a call today.